Tri-state weather can change in an instant. From extreme flooding to wind and tornadoes, the next few months are the most dangerous weather months of the year. That’s why, every day, you can count on the most powerful technology in the tri-state. our forecasting, our experience, the 44News team will keep you ahead of the storm. 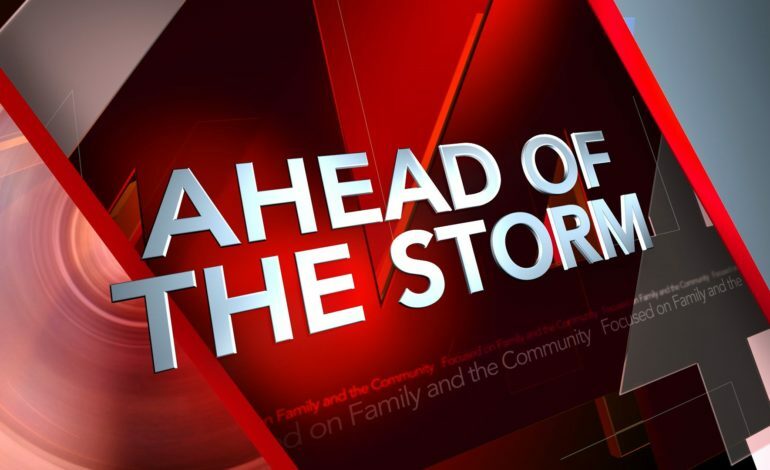 44News presents: Ahead Of The Storm, brought to you by Deaconess.